On Wednesday, April 3, 2019, age 100, of Forest Hills. Loving mother of Doris L. Savage (Dave) of Phoenix, AZ, Robert D. Liken (Michele) of Houston, TX, and James W. Liken (Sue), of Fox Chapel. Sister of Aleta Paden. Grandmother of Todd and Wendy Savage, and Carrie, Catie, Kelly, Liken and Jessica Handron. Great-grandmother of eight. Preceded in death by her husband, Dale Liken. Adaline was a graduate of the State Teacher's College at Slippery Rock. 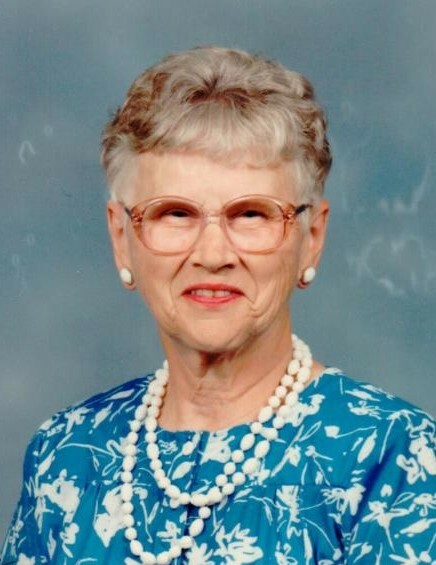 She worked in the family business, Liken Employment and Personnel Service, and was a longtime member of Forest Hills Presbyterian Church and Edgewood Country Club. Friends are invited to a funeral service at Wolfe Memorial on Friday at 10:00am. Private interment in Homewood Cemetery.